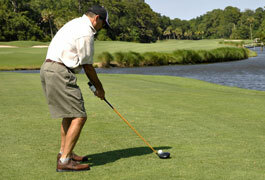 Welcome to the Deep South USA newsletter for October 2013. We will bring you all the latest news on the southern US states of Alabama, Georgia, Louisiana, Mississippi & Tennessee as the official UK representatives. 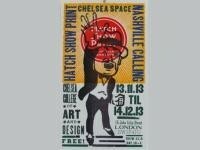 CHELSEA Space Gallery in London presents the very first UK exhibition dedicated to the American letterpress art of Hatch Show Print all the way from Broadway in Nashville, Tennessee. There will be over 100 posters on display linked with Country Music, Americana, Blues, Jazz and Rock 'n' Roll including musicians Bessie Smith, Louis Armstrong, Hank Williams, Johnny Cash, Elvis Presley and Aretha Franklin. The exhibition opens 13th November until 14th December, with a private viewing on 12th November. The Alabama Music Hall of Fame in Tuscumbia is set to reopen after nearly a year of being closed. 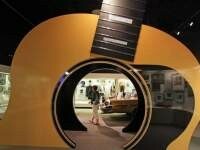 "Alabama has a strong musical heritage, and the Shoals can lay claim to a unique musical sound. I'm excited that the Hall of Fame can now reopen in the Shoals and share that musical heritage with more people" said Governor Robert Bentley. More Alabama News – don't forget the award winning music documentary Muscle Shoals has now arrived in UK cinemas, click here for further information. 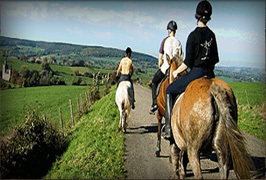 Bon Voyage offer high quality, high value travel, and with many of their staff having travelled extensively throughout the Deep South states, they are able to draw on their experiences and tailor make unique holidays to this intriguing part of America. Two of their most popular tours are South Deluxe Tour and Backroads and Bayous of the Deep South, both of which cover all five Deep South states. 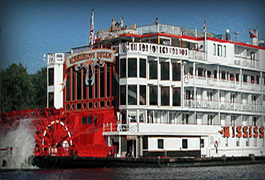 Bon Voyage also offer luxury Mississippi steamboat holidays, click here for further information. 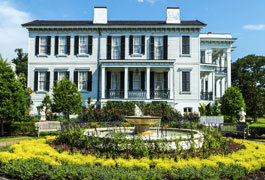 If you’re visiting Louisiana, the majority of your time will be spent eating, eating and eating again. But whether it’s a fresh gulf seafood po’boy or a platter of spicy boiled crawfish, the meal just isn’t complete without a tasty beverage to wash it all down. 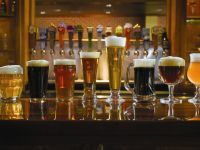 Fortunately, Louisiana has plenty of local craft beers to choose from and have put together the Louisiana Brewery Trail.Visiting Louisiana’s breweries is an excellent way to explore the culture and history of Louisiana towns while learning more about the state’s most refreshing beverage. Dolly Parton was born and raised in Sevierville, Tennessee, and got her start in the music industry downtown, singing live on the Cas Walker radio show. These days visitors to Sevierville make a stop at the bronze statue of a young Dolly with a guitar for a photo, visit her Dollywood theme park and relax in a log cabin in the Great Smoky Mountains. Next year, Dolly Parton will leave her home in Sevierville to play 10 dates across the UK as part of her Blue Smoke World Tour, starting in Liverpool on 8th June. 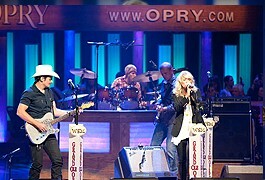 Dolly is also set to release Blue Smoke, an album consisting of new material over the coming months. Tickets are on sale in the UK now!